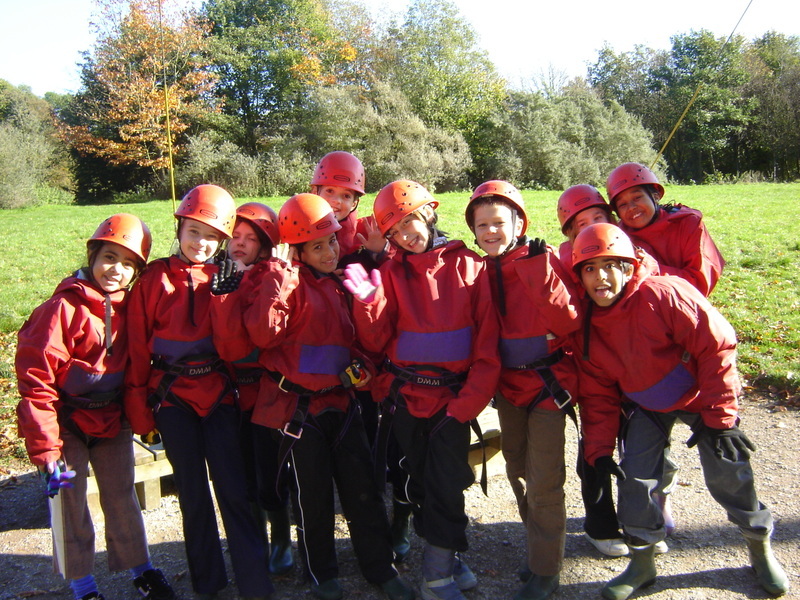 Our annual residential at Thornbridge has been a roaring success with both groups enjoying a fantastic experience. Over 80 pupils from Y6 visited Thornbridge Outdoors in Great Longstone, Derbyshire and took part in a variety of challenging activities. Read on to learn more about Thornbridge 2006 from the pupils' perspective.